Mountain Biking in Florida? ABSOLUTELY! We have off-road trails across the state..
..and off-road resources to share with you! Florida has a NICA League! Trail Volunteer Hours – coming soon! 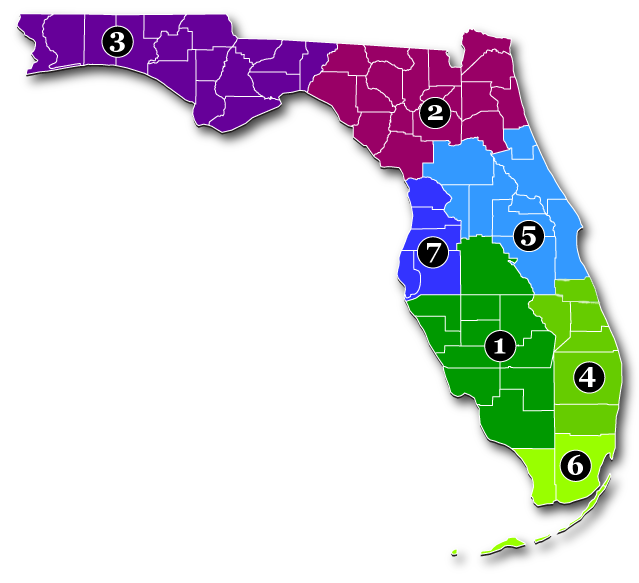 Use the tabs below to click through off-road resources using Florida Department of Transportation Districts for area reference. The Suwannee Bicycle Association is a non-profit, membership organization formed to promote environmental awareness and family fitness through bicycling and other outdoor activities in the Suwannee River region. Located in White Springs, Florida, the organization seeks to help people obtain a greater understanding and appreciation of natural ecosystems, history and cultural heritage of the Suwannee River Region. 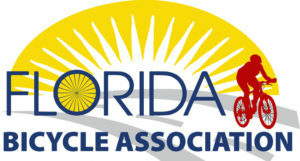 The Suwannee Bicycle Association is affiliated with Adventure Cycling Association, League of American Bicyclists, International Mountain Bike Association (IMBA), and NORBA. SBA conducts educational trips, bicycling, hiking and canoeing in the region, maintains a headquarters building with a library of resource materials and maps. SBA publishes and distributes educational brochures and pamphlets about the region. SBA also helps develop and maintain public bicycle, hiking, and canoe trails and helps establish environmental interpretation facilities along them. 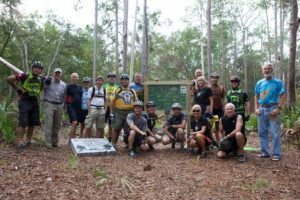 In 1993 local volunteers began building trails on land that is part of the Cross Florida Greenways. Consisting of 85,000 acres stretching from the Atlantic coast to the Gulf of Mexico, the Greenways is the state of Florida’s crown jewel for outdoor recreation. Today there are over 85 miles of trails with riding levels for everyone, from children to seniors. From flat and smooth, to challenging climbs through the rocky quarries, to 20′ drops for the adrenaline junkies. 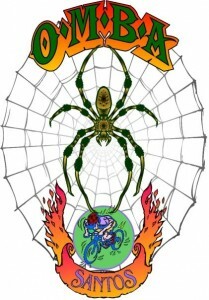 Santos trails have been known for years by all that have ridden there as having something for everyone!